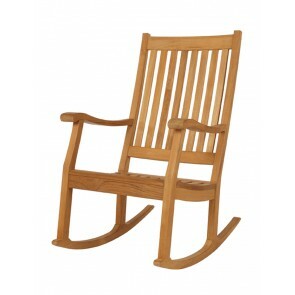 The Newport wooden rocking chair offers sensational amounts of comfort and relaxation. The finely crafted statement piece looks elegant and classic wherever you choose to position it. Made from Barlow Tyrie’s first grade Indonesian teak wood, we are proud to present you with a long lasting and truly beautiful piece of outdoor furniture. The colour of this fine teak wood will only look better with age, acquiring a silvery grey hint over time. 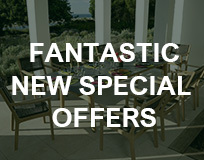 This will be sure to complement your garden space perfectly. Perfect for blissfully relaxing in the outdoors, the Newport rocking chair is of the highest excellence and will compliment any other furniture flawlessly.